The race for medals has started for Team Nigeria at the Commonwealth Games taking place in Gold Coast, Australia. 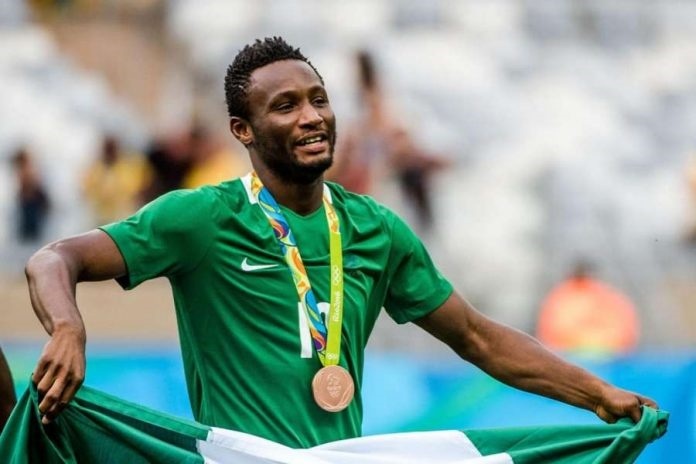 Super Eagles captain, John Obi Mikel has sent out best wishes to the athletes representing the country; adding that he would be supporting them from his base in China. Team Nigeria is in Gold Coast, Australia with 90 athletes selected to defend the Green and White colours in nine various sports. Even though football is not yet on the menu of sports at the Commonwealth Games, Mikel who was Team Nigeria captain at the last Olympics Games in Rio is fully behind his fellow sportsmen and women in Australia.